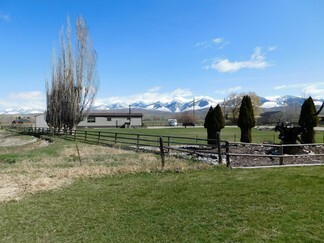 Beautiful Country Charm! 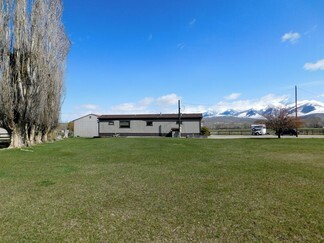 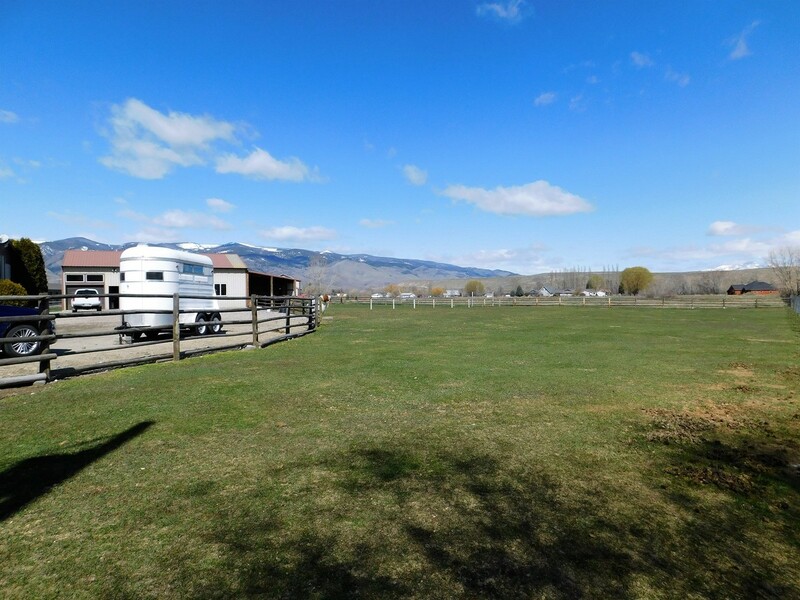 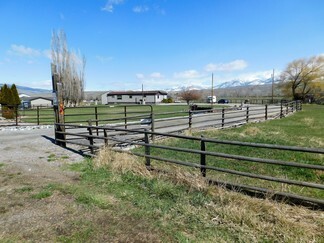 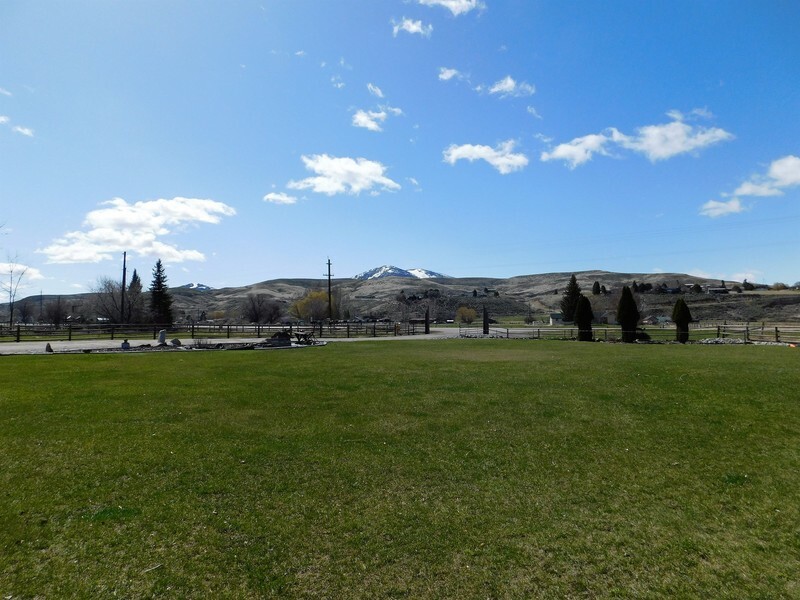 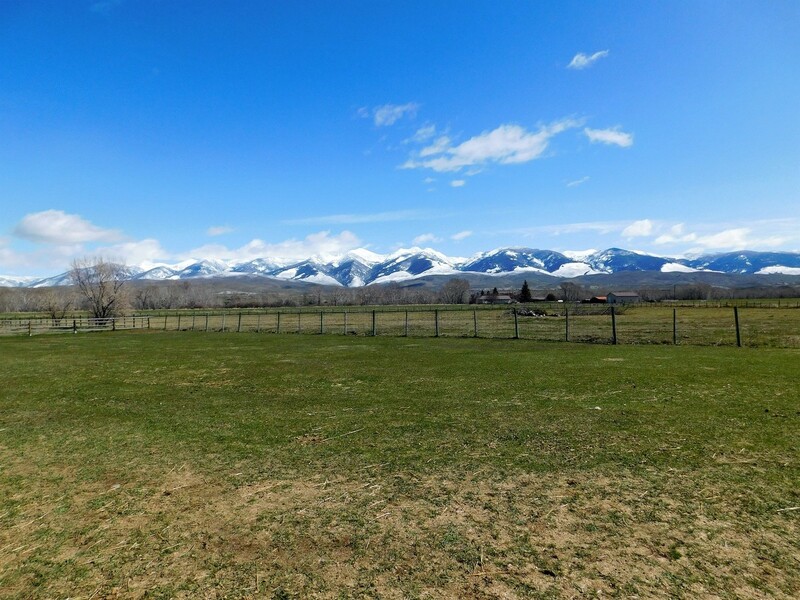 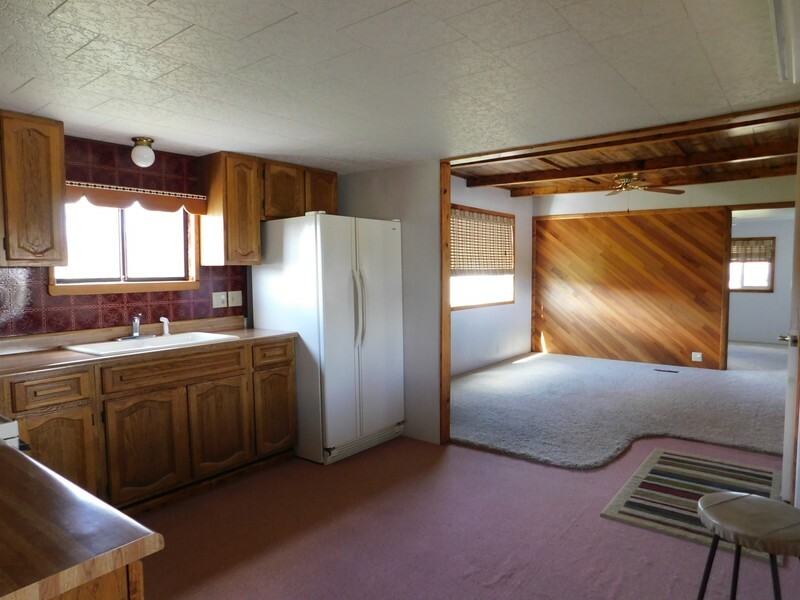 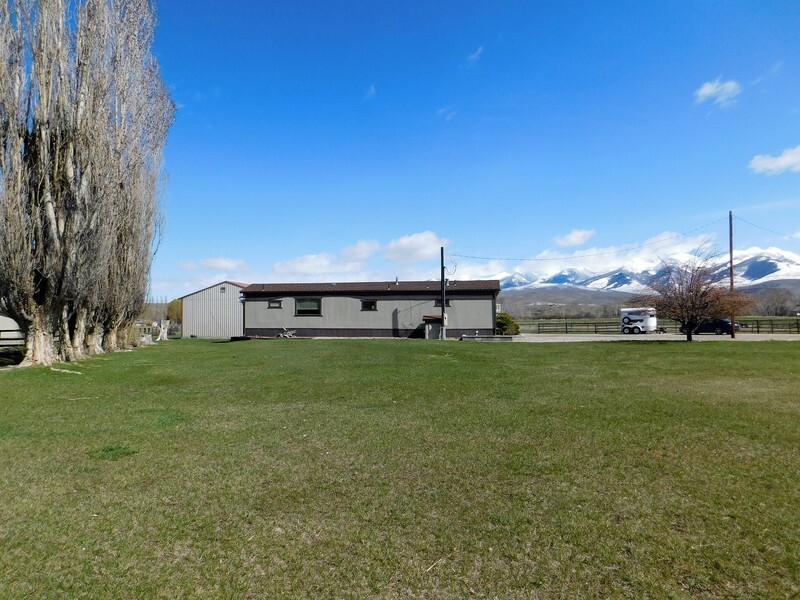 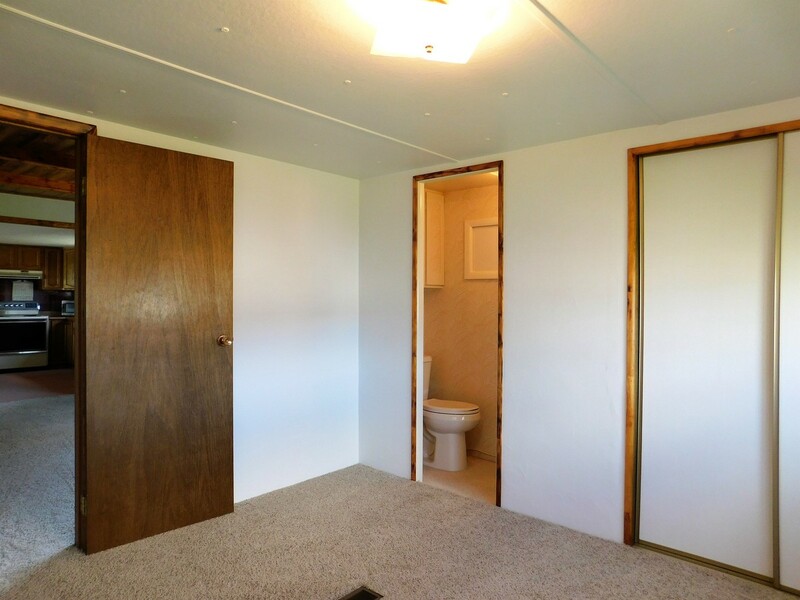 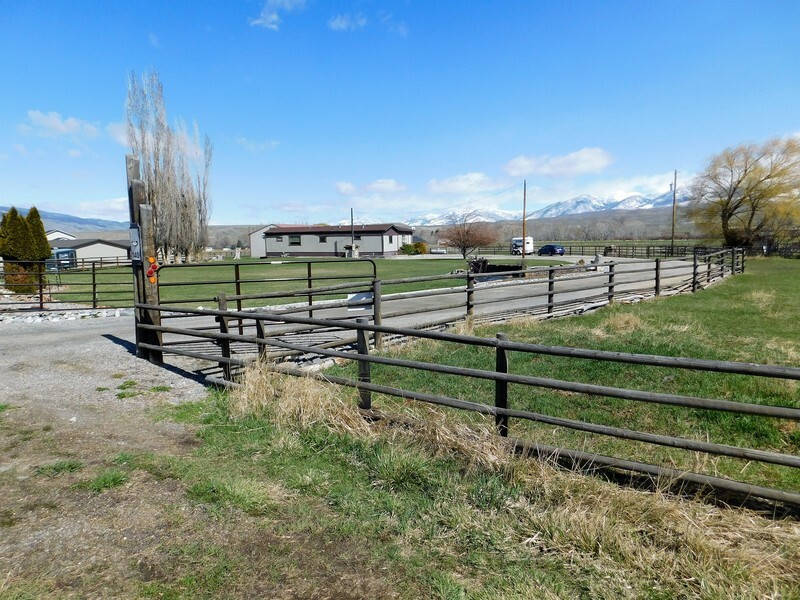 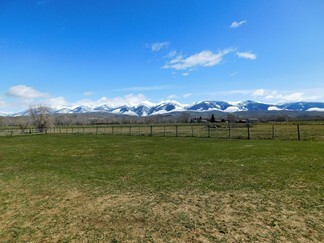 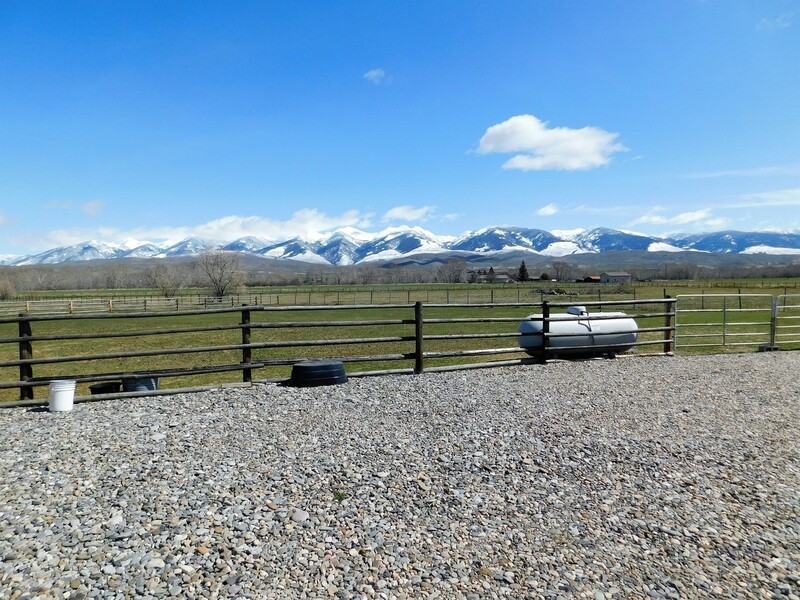 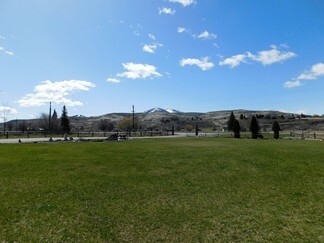 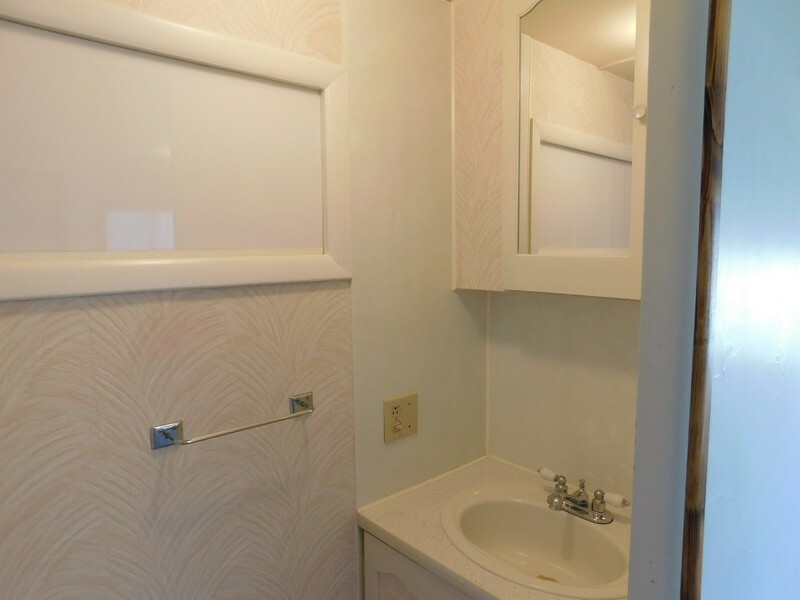 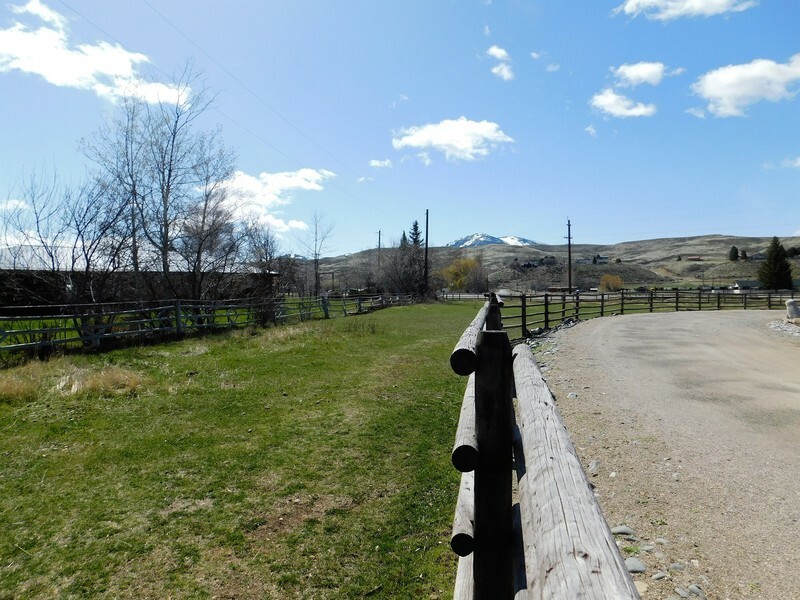 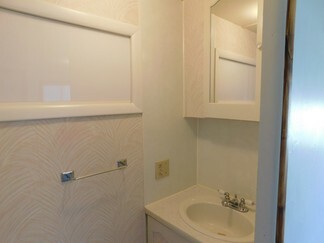 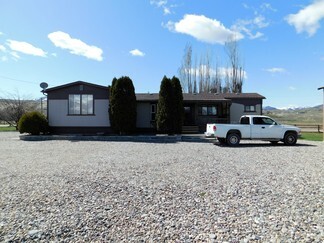 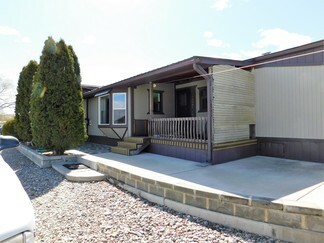 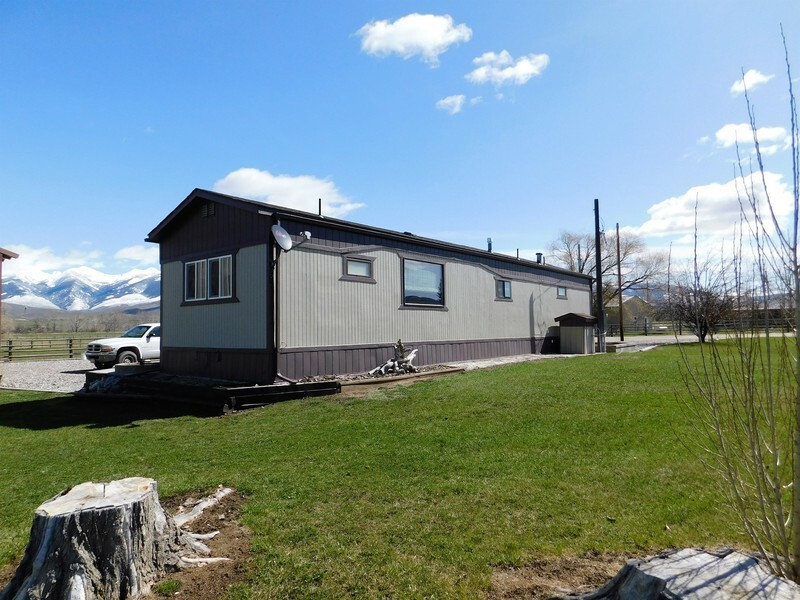 This well maintained manufactured home sits on almost two irrigated acres near town with incredible views! 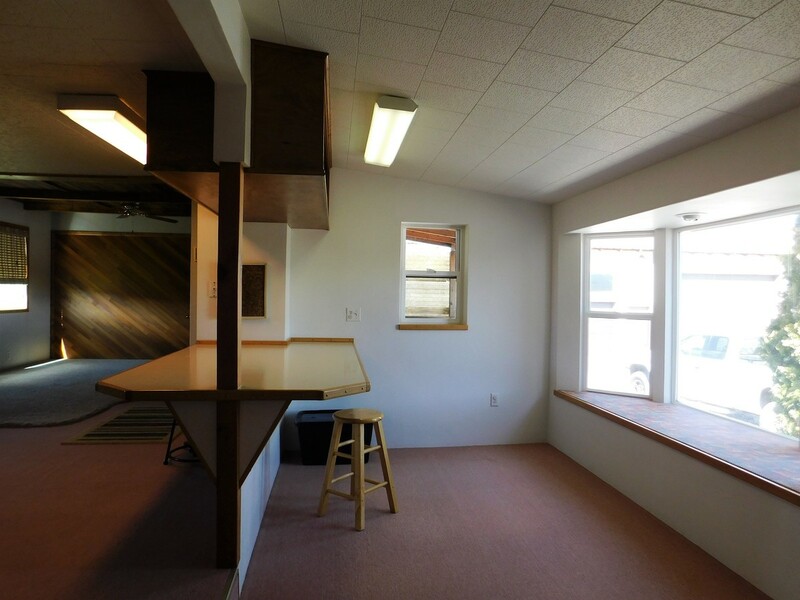 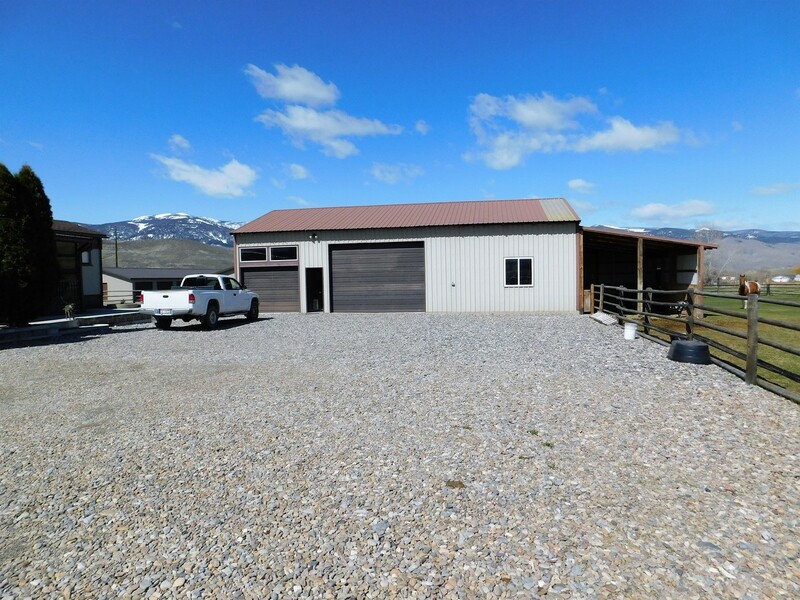 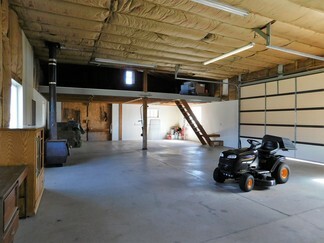 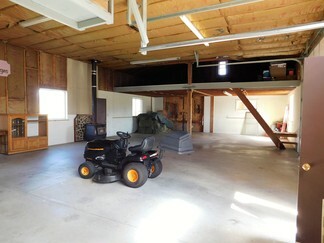 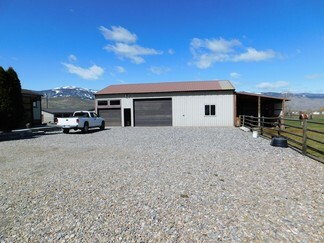 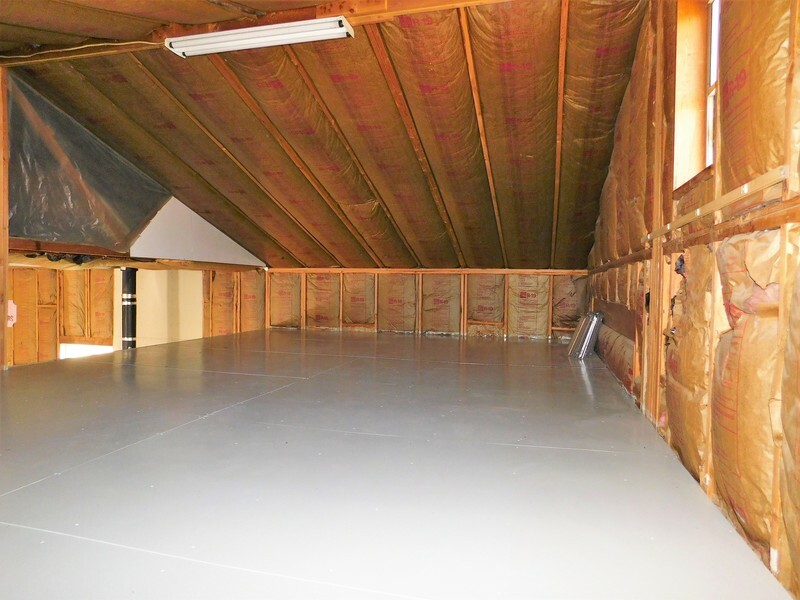 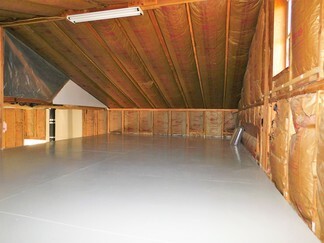 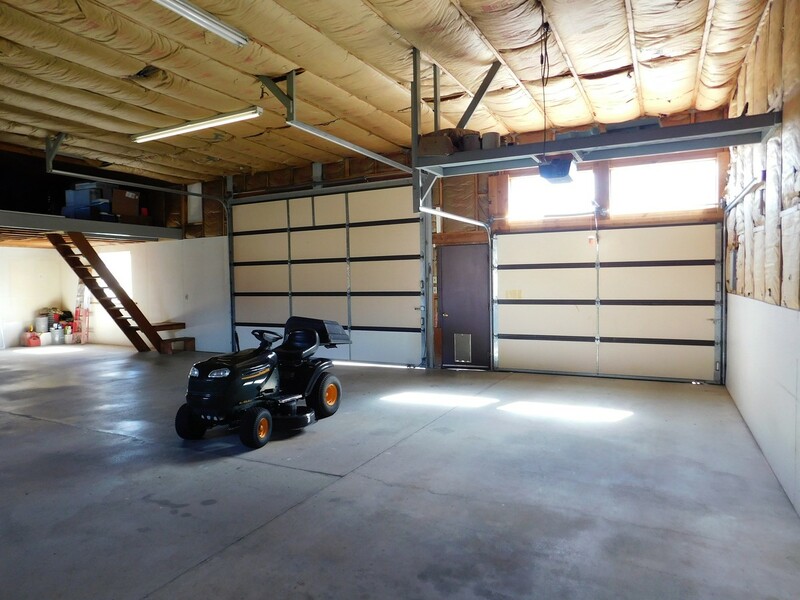 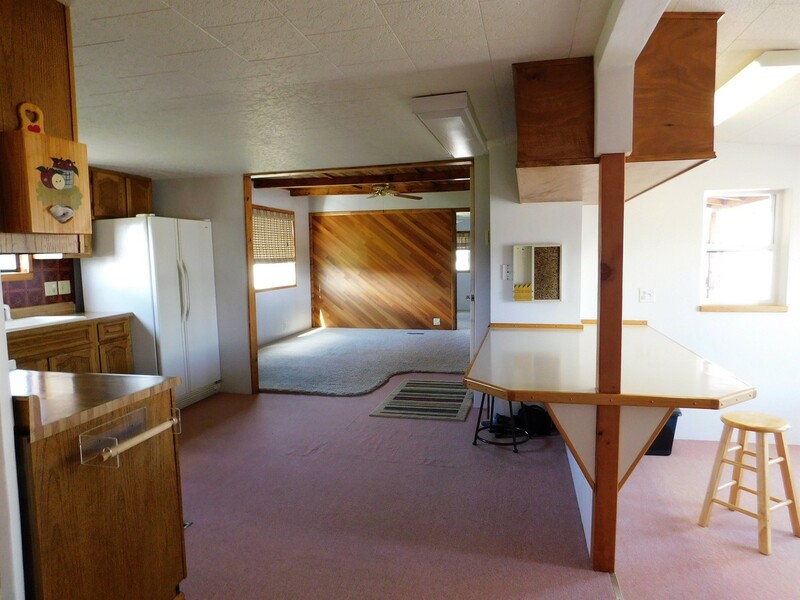 A huge garage/shop with a wood burning stove, boasts an oversized loft for lots of storage and projects. 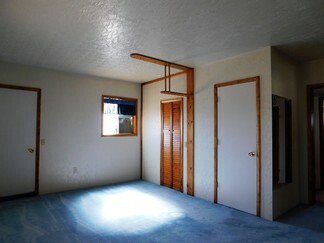 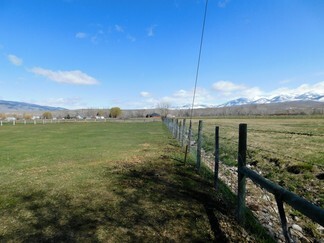 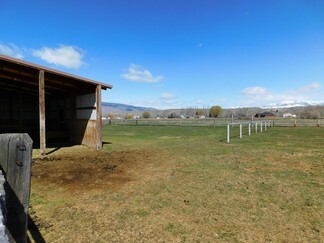 There is access to an enclosed stall that leads to a fully fenced pasture. 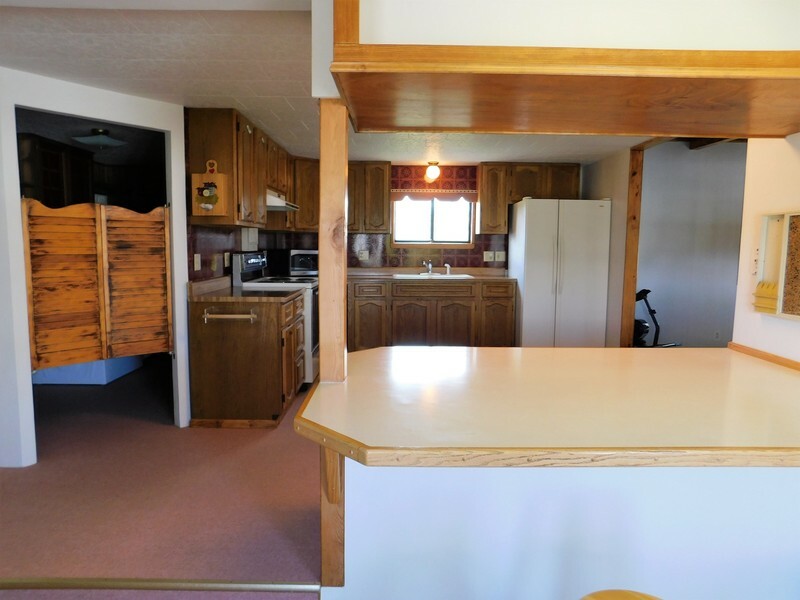 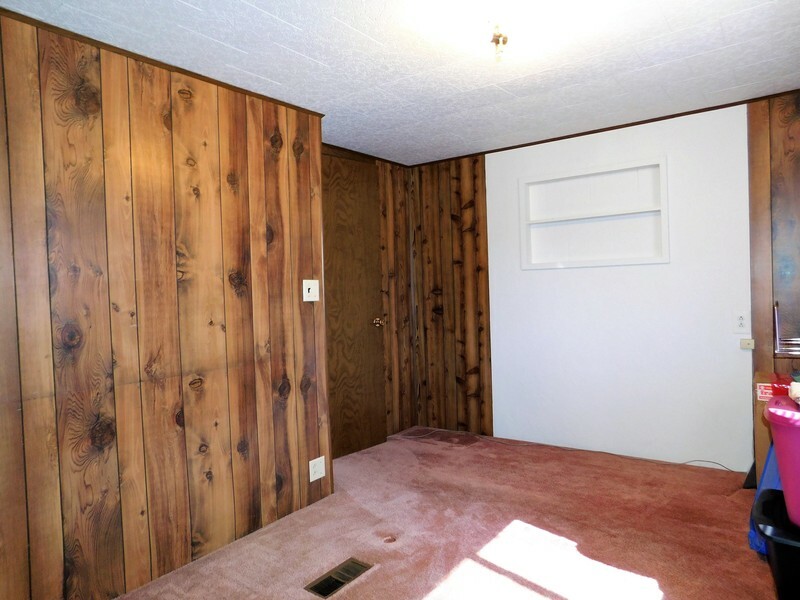 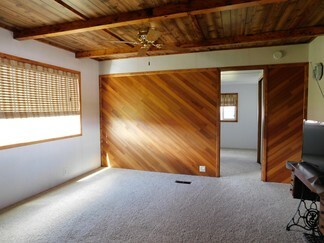 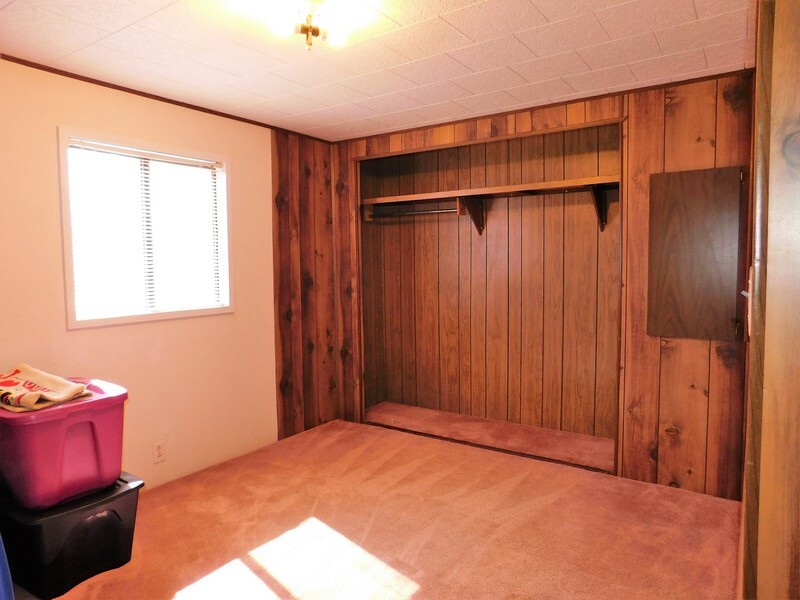 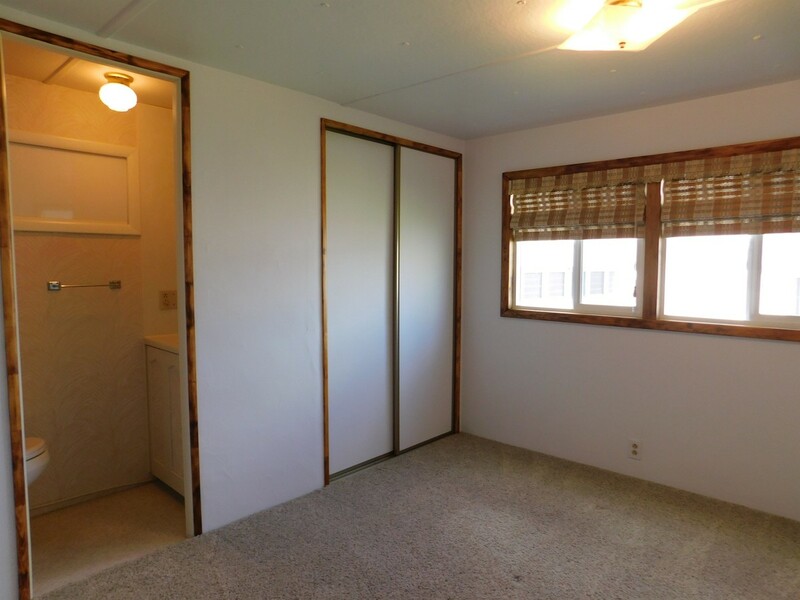 This lovely home offers three bedrooms a full bath and two half baths. 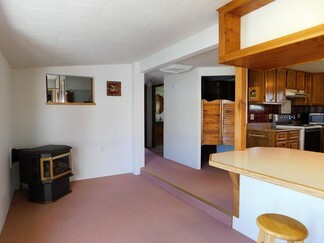 The spacious kitchen offers a breakfast bar, loads of cabinetry and counter space. 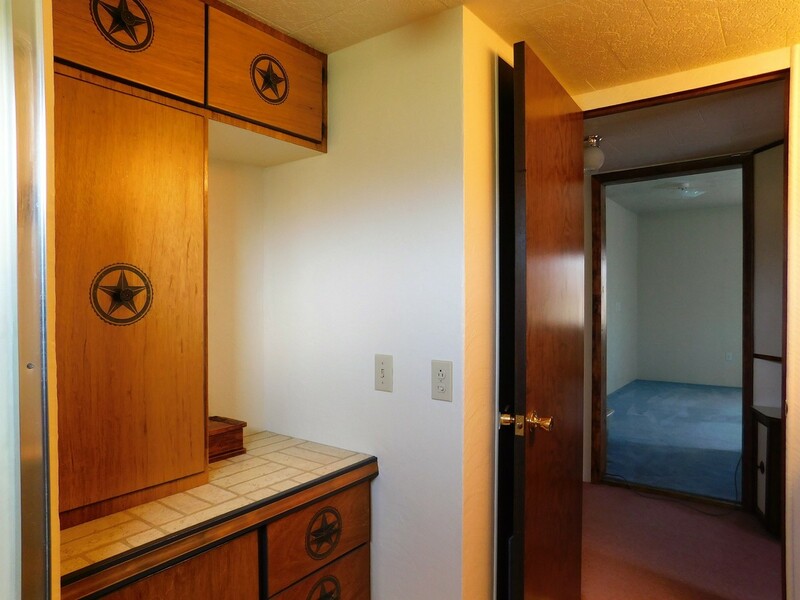 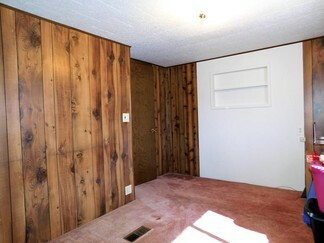 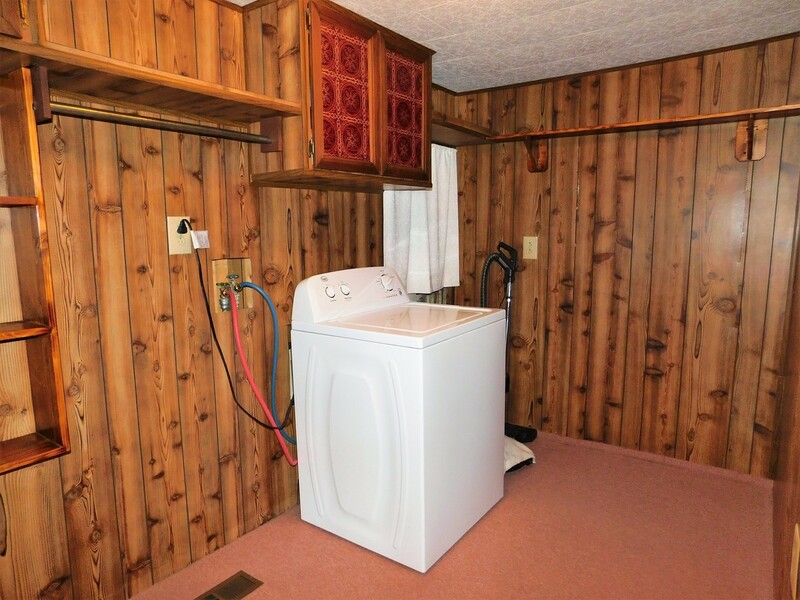 Off of the kitchen is the spacious laundry room and pantry for all of your goodies! 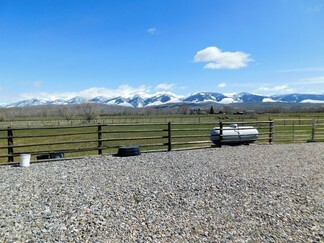 See today - it won't last long!